Users were found facing problem while watching movies or playing video games. Not just that, but users have also reported that they are unable to decrease or increase the screen brightness. 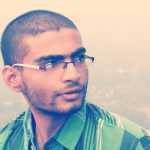 So, here we have decided to discuss how to fix the Windows 10 Brightness Control Not Working problem easily. 2 How To Fix Windows 10 Brightness Problem? Windows 10 is already out there and its now running on millions of computers. Without any doubt, Microsoft’s Windows 10 brings plenty of new features compared to the older version of Windows, but at the same times, it brings lots of bugs. Bugs are the only reason behind those frequent updates. 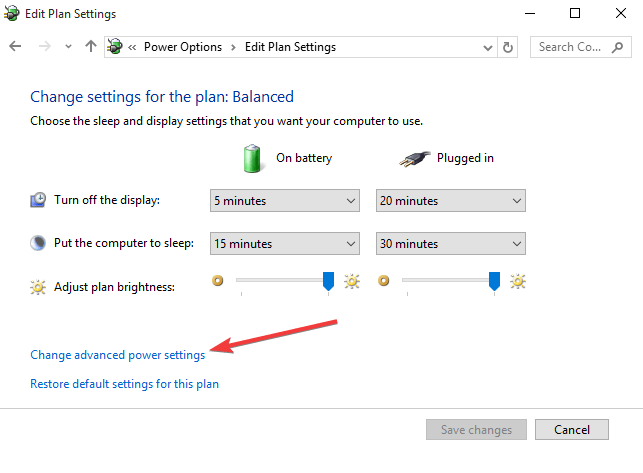 Recently, one of our loyal visitors has asked us about the “Brightness not working” issue on Windows 10. Users were found facing problem while watching movies or playing video games. Not just that, but users have also reported that they are unable to decrease or increase the screen brightness. Well, this can be a difficult situation especially if your laptop is running low on battery. 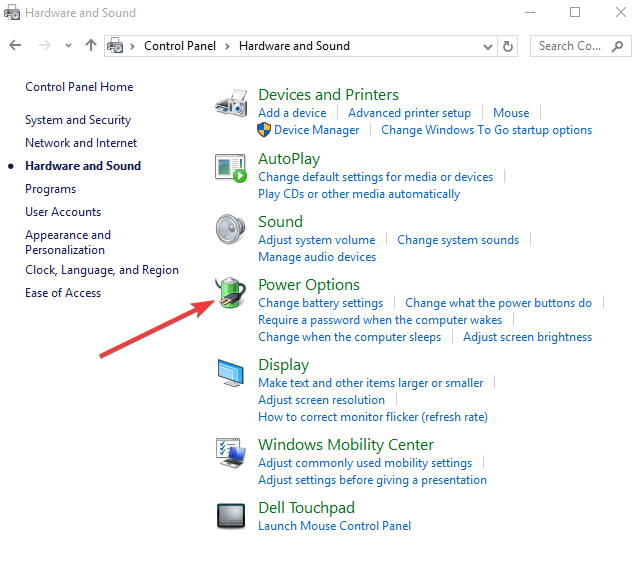 Fortunately, users can fix the Windows 10 Brightness Control Not Working problem easily. 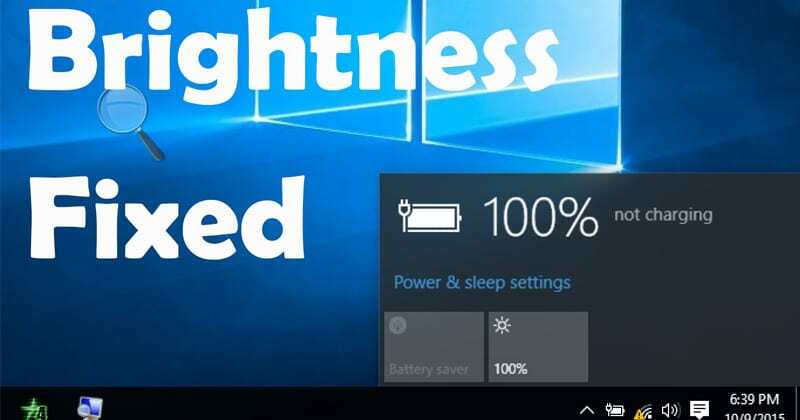 So, we have decided to share some fixes which could help almost all brightness related issues in Windows 10. So, let’s check out how to fix the Windows 10 Brightness problem. How To Fix Windows 10 Brightness Problem? Well, every brightness problem on Windows 10 computer is associated with display drivers. 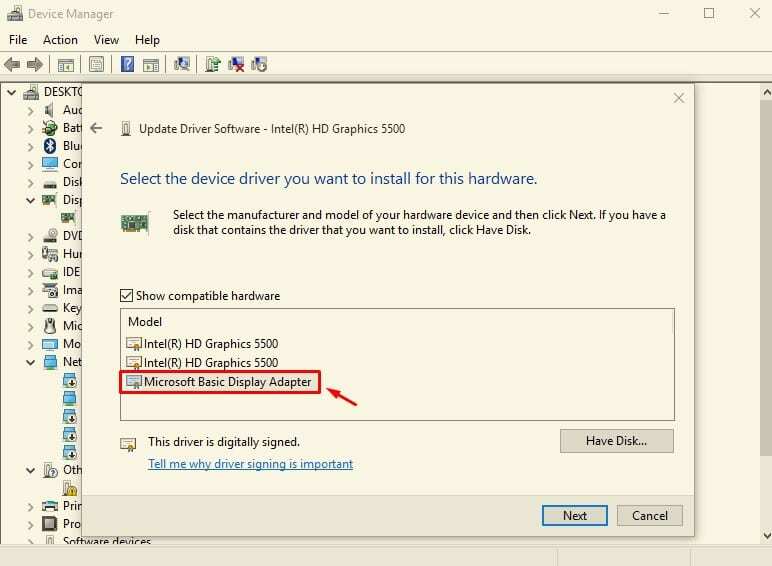 If you are facing the Brightness Control issue after upgrading to Windows 10, then the outdated or incompatible display driver might be the possible reason. So, the best thing which we can do to fix Windows 10 brightness control problem is to update the Display adapter drivers. 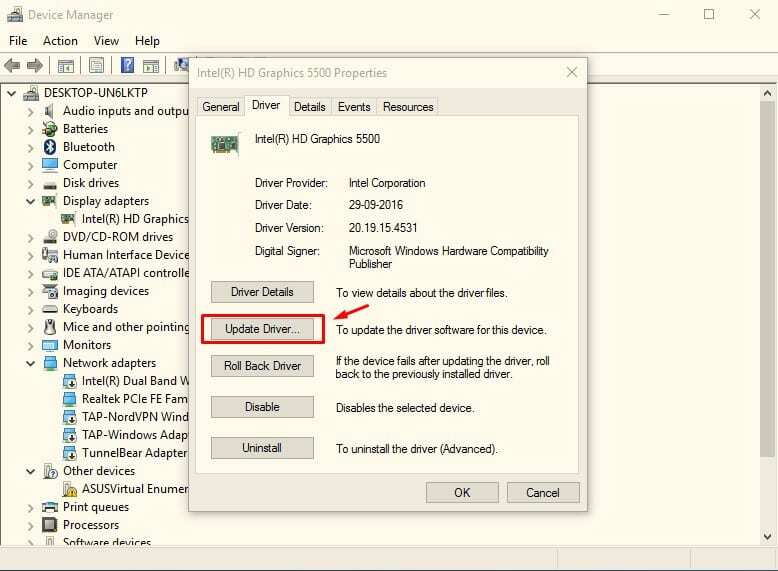 So, let’s know how to get the latest brightness driver for windows 10 download. Step 5. 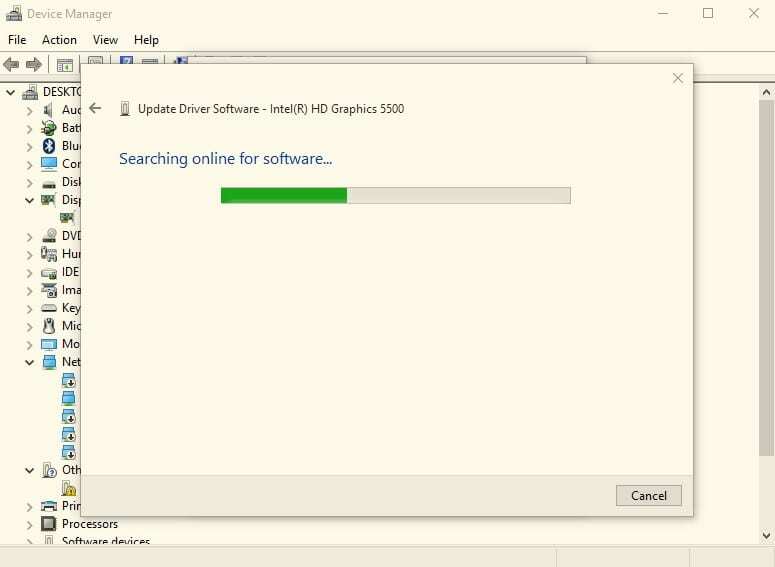 Now, your computer will search for driver updates on the internet. Step 6. 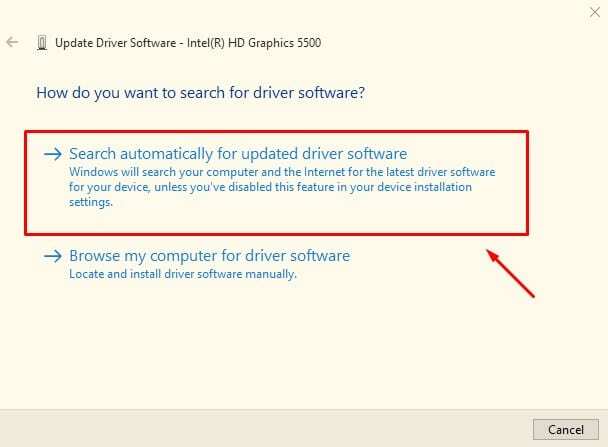 Wait until the driver installs on your computer. Once done, restart your computer. Sometimes, Microsoft’s basic display adapter works well to fix most of the display driver related issue. 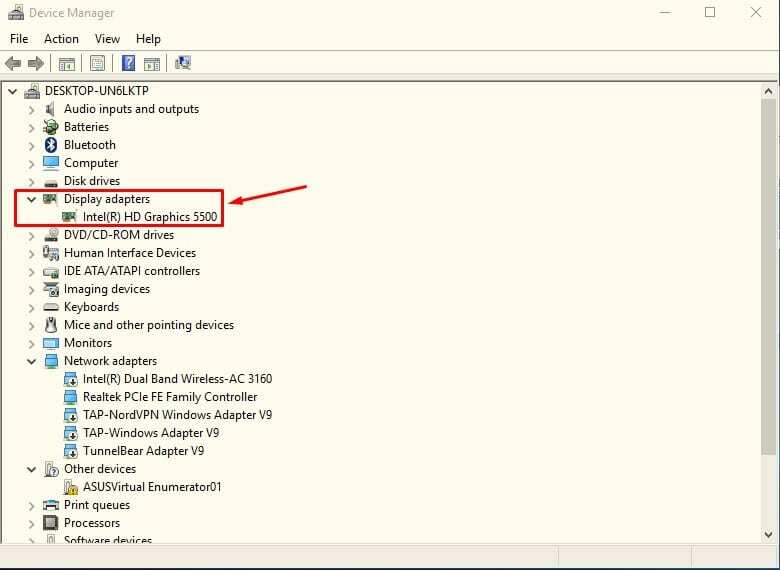 In this method, we are going to use the Microsoft Basic Display Adapter to fix Windows 10 Brightness not working issue. Step 1. 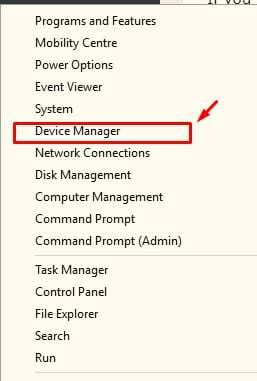 First of all, right click on the Start Button and then select Device Manager. That’s it, you are done! Now your Windows 10 computer will install the Microsoft Basic Display adapter driver on its own. Once done, restart your computer, and the issue should be fixed by now. Well, if you are using a Windows 10 laptop, then you can use the all-new adaptive brightness feature. The feature uses the ambient light sensor to automatically adjust your screen’s brightness as per your surrounding. The best thing about Adaptive Brightness is that it can adjust brightness based on time and battery percentage. Here’s how you can use adaptive brightness. Step 2. In the next step, you need to click on the Plan Settings. 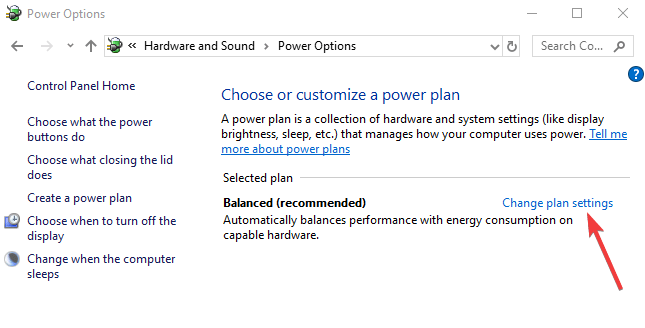 You will find the option next to the current power plan. That’s it, you are done! Now, just click on ‘Apply then ‘Ok’ to continue. From now, Windows 10 will automatically adjust the brightness as per the surroundings. So, this is how you can fix ‘Windows 10 Brightness control issue’. 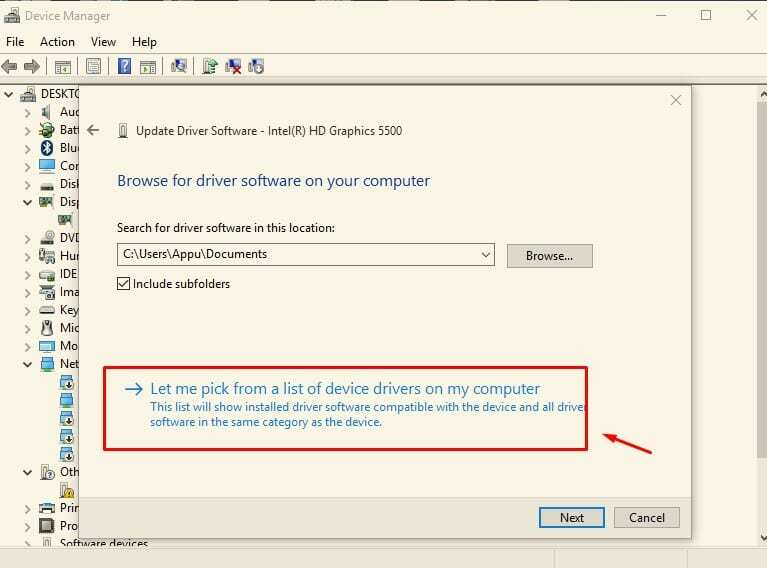 Well, the methods given above can fix almost every display driver related problems. So, did the methods helped to fix the error? Let us know in the comment box.